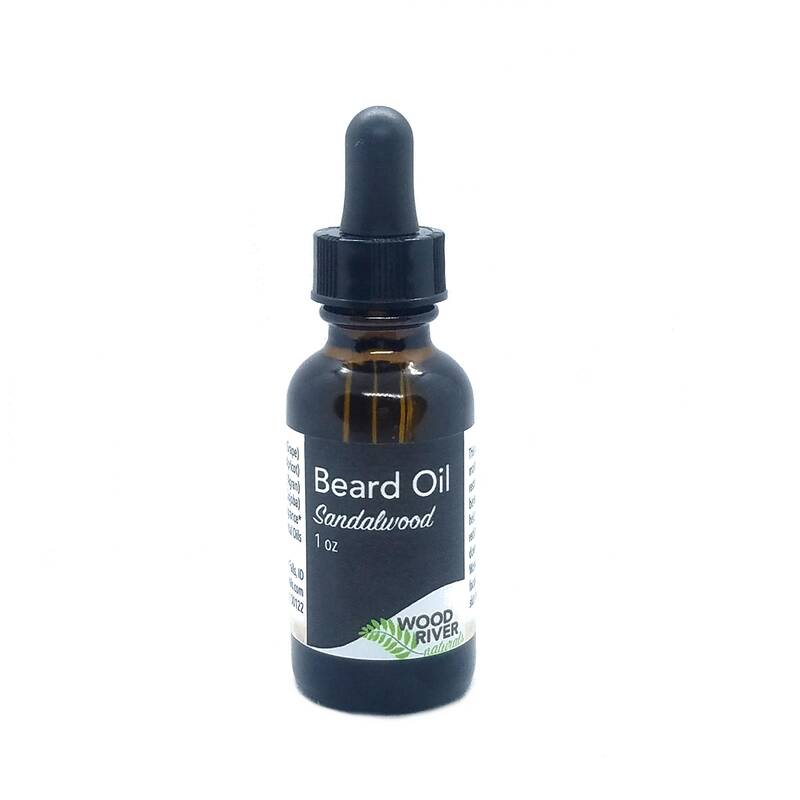 This all natural oil blend moisturizes, protects, and restores facial hair and the skin beneath. The lightweight oils help maintain fly-aways and reduce flakes without weighing down hair or making it greasy. 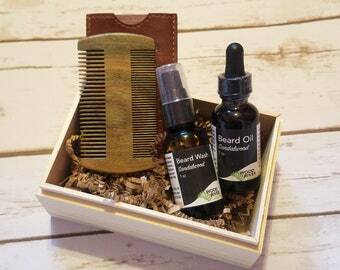 Work a small amount through facial hair and massage into skin beneath.